Repeat customers remain a business’s best and steadiest source of revenue. 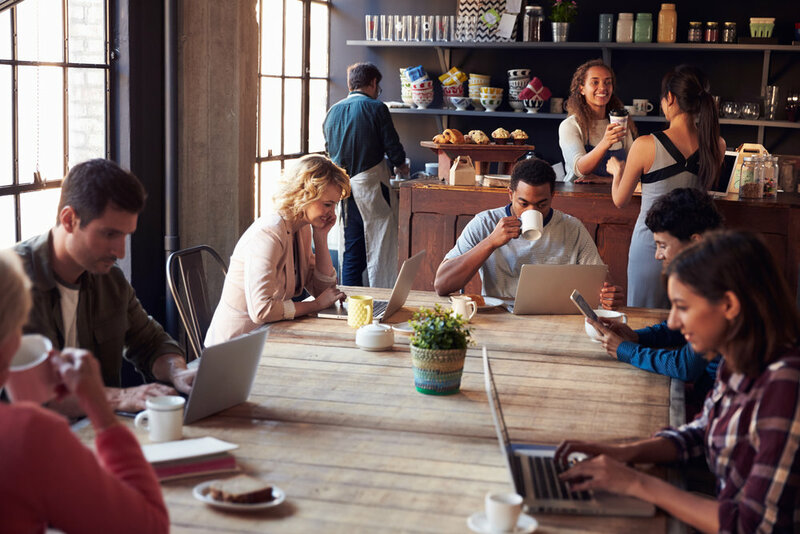 While an influx of new and one-off visitors can boost profits, these regulars come in and spend time and time again. On average, their business can be worth 10 times as much as their first purchase! 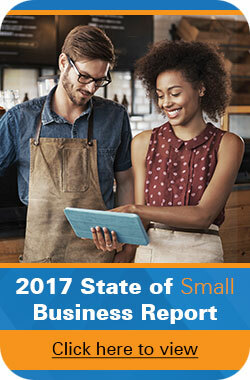 This loyal patronage is part of the reason 43 percent of reporting small businesses plan to focus on customer retention strategies in the coming year. They want to maintain and improve those relationships, some of which may stretch back to opening day. Of course, in the beginning you could find nothing but new customers, and that worked well enough, didn’t it? How could you get return customers if they didn’t start off as new ones at some point? Twenty-eight percent of businesses plan to invest greatly in new customer acquisition – and will pay for it. Conventional estimates place the cost to draw in new customers as between five to 10 times as much as to keep your regulars; on the outside, it might reach as high as 16 times more! So, in the interests of your budget and your clientele, what can you do to help keep your regular customers? What’s wrong with being the little guy? When your customers talk about your business, you aren’t some faceless organization: You’re a local (or localized) experience, or you can be. As a small business, you won’t experience the same level of traffic as your larger competition. Take advantage of that! You get the opportunity to interact more closely with your customers. You can customize their experiences and your efforts to make a lasting impression. You aren’t restricted by corporate guidelines shipped to you from a centralized location in another state or country. You can bend your rules if you think it’s for the best. You can opt to let a trusted customer use an I.O.U. when he forgets his wallet. Someone can run a monthly tab as long as the bill gets settled at the end of the month. You the proprietor can also engage your customers in more personal tones though almost any channel. Take SRx Training, operated by professional wrestler Michael Manna, better known by his ring name Stevie Richards. SRx offers fitness guidance and personal training, both online and in person in the Atlanta, Ga., area. While it makes perfect sense to customize programs to meet each client’s individual needs and limitations, Manna doesn’t stop there. Even those who opt to purchase his guides and videos receive a personal touch. In a personal encounter, I purchased an exercise series from SRx and received the customary thank-you message from what I took to be a bot. I then received a second message from a different account that apologized for a possible mix-up with names. Manna noticed the difference between my credit card name (formal) and my email address (informal) and wanted to make sure that he used the right name in any future exchanges. That small gesture combined with my satisfaction with my purchases helped make me a regular consumer of SRx. Like me, about two-thirds of consumers place the experience and service as more important than price alone when it comes to company loyalty. A second fitness example come from a second former wrestler: “Diamond” Dallas Page, the founder of DDP Yoga. In the early days of his mail-order DVDs, Page would sit at his kitchen table, randomly select numbers from his purchase logs, and cold call his customers – to talk. He took an interest in them, in why they chose his program, what they wanted out of it, how their days went, and what they wanted in life in general. As his business grew, Page found a new way to reach out to his clients through his DDP Yoga Now app. Subscribers watch motivational messages, review recipes, and keep track of their progress along their fitness journeys. For each milestone reached, Page offers a special reward (sorry, no spoilers). Subscribers also receive different rates based on their subscription length: Month-to-month pays the highest rate; three month subscriptions receive a modest discount; yearly subscribers get a whopping 70 percent discount! Once rejected on Shark Tank, DDP Yoga now generates more than $3 million annually. The need for exceptional customer service will only continue to grow. Sixty percent of consumers expect more from customer service than they did one year ago. An equal amount of them wouldn’t trade cheaper price if it cost them in quality customer service. But what constitutes poor customer service? Respondents gave four main causes of disappointment: Poor or slow response time (35 percent); a lack of useful employee empowerment to help (31 percent); poorly trained staff (30 percent); and complaints over the quality of and/or consistency of information given by staff (24 percent). Do you see the trend? In a majority of these responses, the cause stemmed from a lack of knowledge, either procedural or informational. Look at what you do and know it as best as you possibly can. Share that understanding with your people and let them have the tools they need to best serve your customers. Once you arm your people with knowledge, give them the power to use it. Make certain that any documentation tells the same story: Who, what, when, why, and how. Above all, make sure your most important product or service isn’t so much what you sell or do but the value you sell to your customers. Manna and Page offer ways to help their clients improve their health and own their lives. Zappos started as a means to avoid store after store in search of a particular pair of shoes. Each business, in its own way, sought to make something a little better or a little easier for anyone involved in the process, be it fitness or footwear. 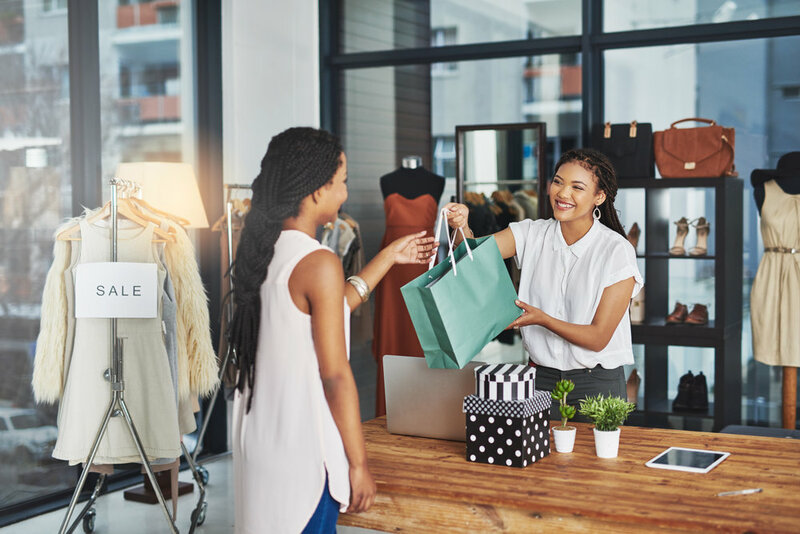 Now, since most small businesses say that customer retention is their top revenue-growth strategy for the coming year, why not start the approach with a thank you? One common method is through email. Customers can sign up on your website and receive updates on company news, special offers, or even small thank you note…just because. Another way to show your appreciation for their business is to offer a loyalty program. Take Papa John’s Rewards: Create an account and earn one point per $5 spent. Twenty-five points becomes a free large three-topping pizza. Lenny’s rewards combines the tried-and-true purchase reward (buy nine and get one free) and customizes each member’s plan: Each gets a free birthday sub as a present from the chain. While rewards programs may not seem like much, remember this: 87 percent of consumers want them. Seventy-six percent even see these programs as part of the consumer-business relationship. That doesn’t mean consumers will settle for just any old thing you decide to throw their ways. Fifty-six percent will drop programs that don’t offer anything of interests or personal relevance; 54 won’t stick with programs that seem impossible to use. Surprisingly – and keep this in mind when you design your program – only 11 percent of these programs offer personalized rewards. You could be amazed at what such a “small” gesture could do for your bottom line. What are some methods your company uses to keep your customers? Emails? Rewards and loyalty programs? Discounts? How do you make your company their go-to?